The end of a year and the beginning of a new, bring about the usual business meetings where organization executives meet to discuss important items for business improvements and areas of concern. When it comes to security, looking at some of the expected threats for 2016 can be helpful to the executive team in making decisions on things like what the new year’s information security budget should look like. Kaspersky Lab security experts have listed some of the cyber threats they expect to see in 2016. Having a list of these potential threats not only helps the C-Suite with deciding on the security budget, but it also helps to know what risks they need to prepare for. One of the first items on the list includes APTs (Advanced Persistent Threats). Kaspersky Lab foresees a decrease in the emphasis on persistence and a greater focus on memory-resident or fileless malware. The reason for this would be a reduction in the traces left on an infected system avoiding detection altogether. Also dropped from APTs would be ‘Advanced’ malware. Instead of investing in bootkits, rootkits, and custom malware; they expect an increase in the repurposing of off-the-shelf malware. The expected evolution of APTs alone, indicate the urgency for organizations to have a holistic security posture in place that involves continuous monitoring, regular vulnerability scans and network threat assessments. A second important cyber threat in the spotlight is ransomware. Kasperky Lab expects it to gain ground on banking Trojans and to transition into other platforms such as mobile, Linux, and OS X. Long term they also predict the likelihood of IoT ransomware, where business devices and automobiles could be held hostage until payment is made. This means businesses can expect their financial losses to double since they will be facing breach costs and ransomware costs. Not something to look forward to, but definitely something that should motivate businesses to take their security to the next level. Another security concern Kaspersky Lab mentions for the new year involves financial institutions. 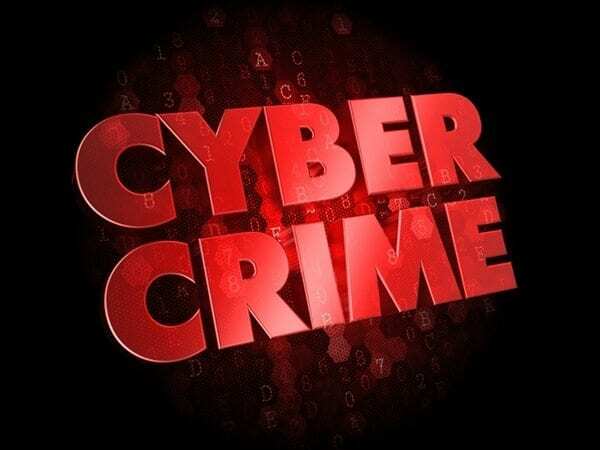 With cybercrime and APT merging together, financially motivated cybercriminals have gone from attacking end users to going after the financial institutions themselves. There are a number of examples of these types of attacks like the Carbanak heist, and alternate payment systems (like ApplePay) are next on the list of targets. Any institution that holds money can expect to be a viable candidate for attack, which means financial institutions (of any kind) should really make sure their security program is ready now, not tomorrow. All it takes for hackers to get in is one vulnerability. Last, but not least, Kaspersky Lab’s 2016 cyber threat predictions also includes attacks on security vendors. They forsee an interesting vector in compromising industry standard reverse engineering tools like IDA, debugging tools, or virtualization tools like the VMware suite. CVE-2014-8485 is a perfect example of the vulnerable landscape of nontrivial security research tools. Kaspersky Lab goes on to say that freeware research tools aren’t exempt from the list and neither is PGP. The importance of a holistic security posture is no secret to industry professionals and business executives who realize the direction the world is taking, it’s a cyber world. The sooner every board member and organization leader understands what insecurity means to their business, the sooner they will take action to avoid a business catastrophe. Predictions like the ones given by Kaspersky Lab aren’t an exaggeration intended to bring fear, they are a reality of what the world can expect in 2016; and you can be sure we’ll see some new ones as the new year plays out. The same way we’ll see new cyber threat predictions for 2017, it’s a never ending cycle. What cyber threat expectations do you foresee for 2016? And what security steps are you taking to prepare?